Gran Colegiata Campus, one of the most prized wines from our winery, will be flying high with Iberia. 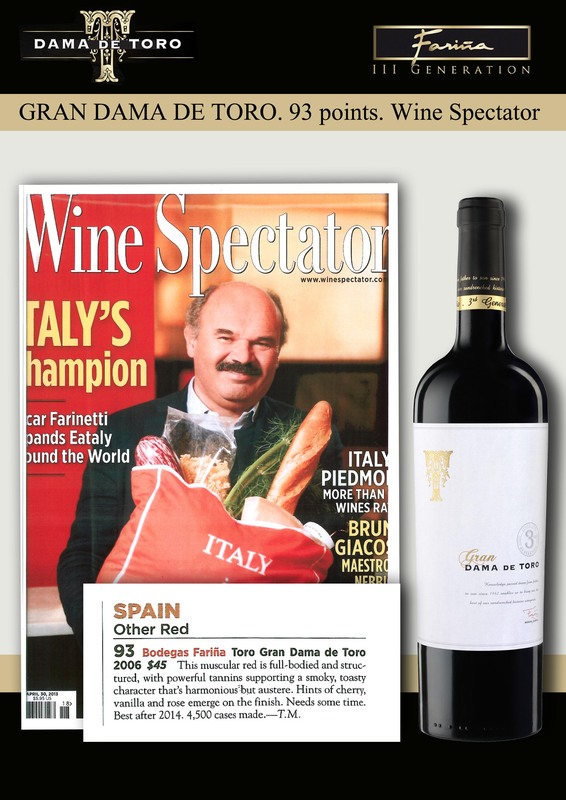 The airline has chosen our wine for Iberia Business class and all their VIP lounges. 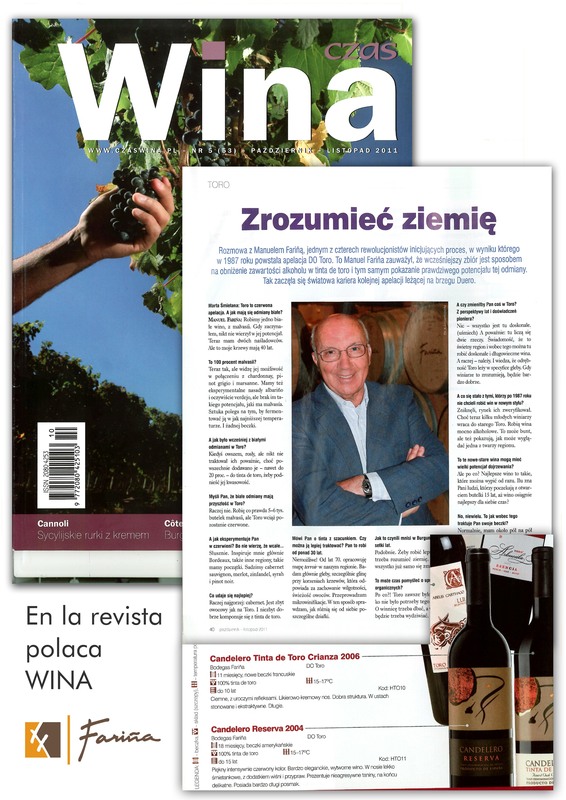 During July, the wine will be featured as WINE OF THE MONTH, a month which sees a peak in number of travellers worldwide. 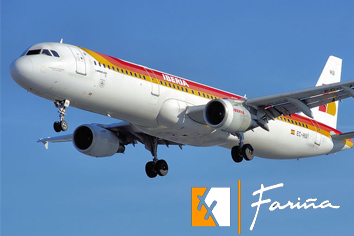 To inform travellers about the winery, the region and the wine, Iberia´s magazine, Ronda Iberia, will feature a report and a flyer will be handed out to all business class passengers. A detailed video will also be screened in all sections of the aircraft and will include detailed information on Campus, one of our premium wines and an interview with Manuel Fariña. Great exposure indeed! !